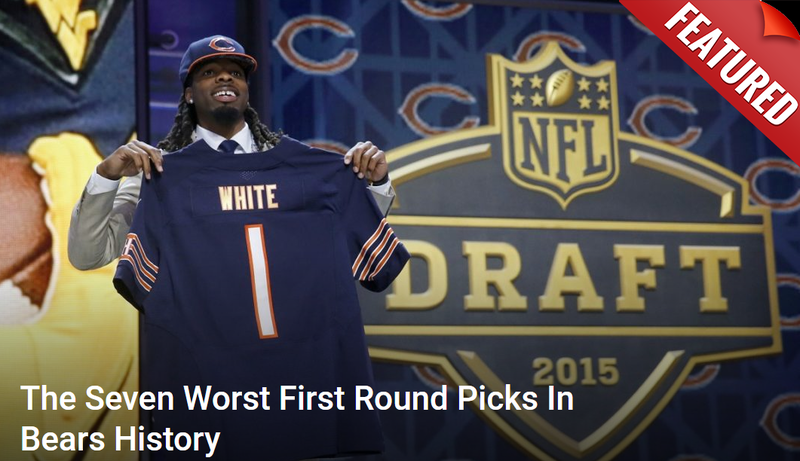 Welcome to the fourth installment of this ten-part series, “The Best Chicago Bears Of All Time By Jersey Number”. If you’re just running into the series now, I’ve been compiling a list of 99 of the greatest players in the long history of the franchise and I’m sure the title is clear enough. The 99 players that will ultimately make up this list aren’t necessarily the 99 greatest players in Bears history, but each entry is the best player to ever wear that number. You’ll obviously see all of the greats at some point, but there are going to be a few that just didn’t quite make it. Some of these have been easy choices to make and some have been quite difficult. As I’ve stated in the previous articles, these choices are simply my opinion and your choices may be different in certain cases, but I think that’s what’s making this so much fun. Today we’ll be looking at the numbers 30 through 39. Arguably the greatest player in franchise history is on this particular list, as is one of the most popular players of the last decade. So let’s get to it. If you do need to get caught up, please just click the links below to find out my picks for #00 through #29.